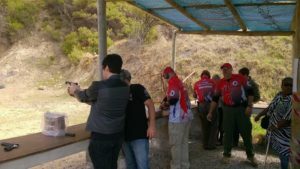 27 April 2018: IDPA Intro Course. One day introduction course for IDPA beginners. 03 December 2017 from 09h00: Rusty Gunman Level Up! 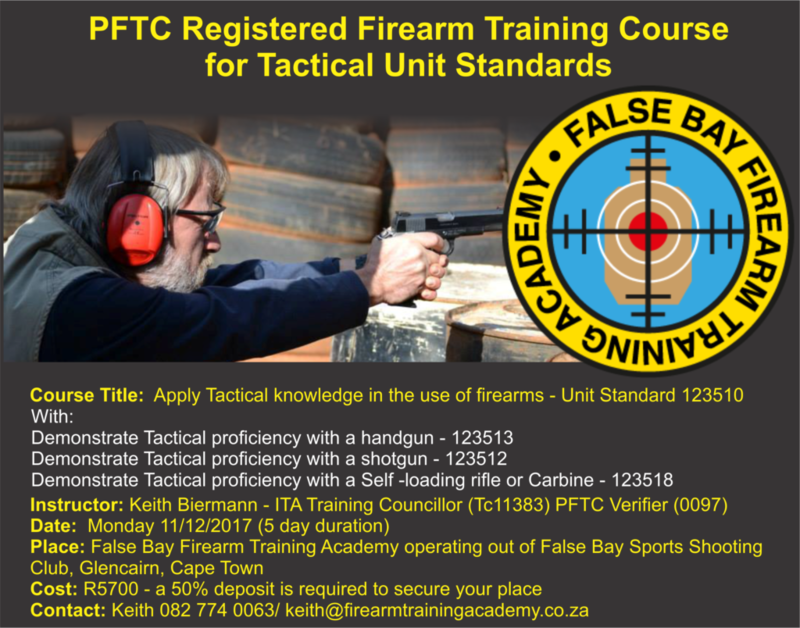 False Bay Firearm Training Academy will be offering a professional body (PFTC) registered Firearm Assessors course. 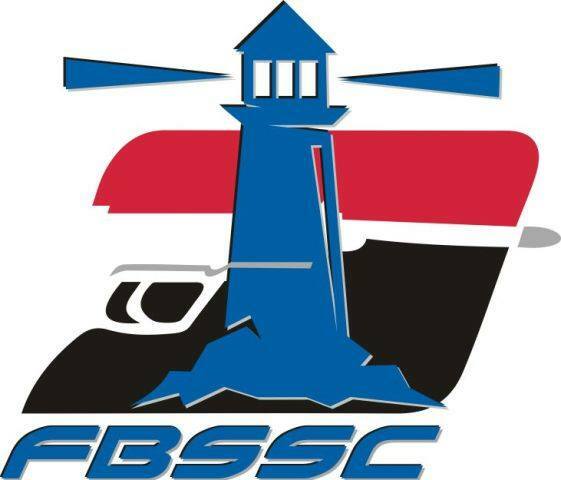 Recognition: This course is registered with PFTC – South African Professional Firearm Trainers Council. Shooting in low light conditions comes with it’s unique set of challenges. MDW and False Bay Shooting Academy bring you a course that will get you started with the fundamentals of shooting effectively in low light conditions. 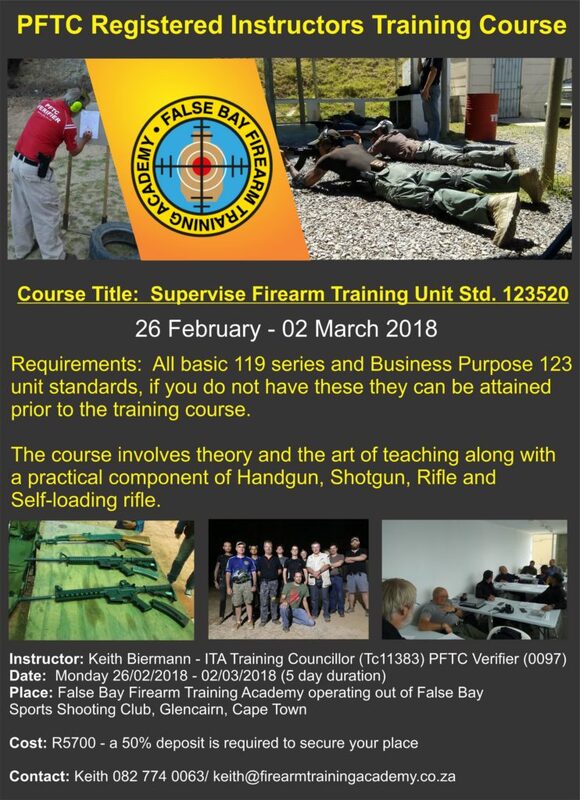 Venue: False Bay Firearm Training academy. Course Material: The ITA course material will be used – International Firearm Training Academy (IFTA). 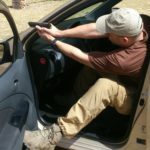 One day introduction course for IDPA beginners. Learn and apply the rules and train special techniques of the sport. Shoot the classifier match and get ready for competition. Equipment: personal firearm, holster and magazine pouches suitable for concealed carry, concealment garment, eye and ear protection. Participants: SwissITA members and approved guests. Basic skills with the pistol and good fitness are required. The camp offers intensive instruction and training with the pistol. The techniques are instructed, corrected, automated and finally applied in various situations. 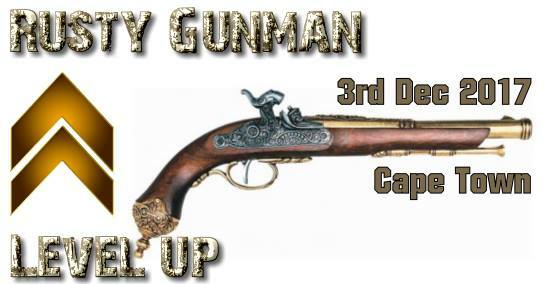 New to handguns or an experienced gunman who has not had trigger time for a while-the Rusty Gunman Course will get you on track with your weapons manipulation, access and safety. You will cover basic marksmanship and link this into index shooting required of high pressure close range and mobile encounters. 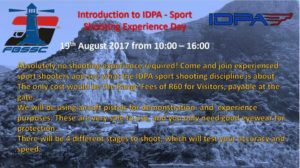 False Bay Sport Shooting Club will be hosting an Introduction to IDPA sport shooting. No shooting experience is required. We will be using airsoft pistols, so anyone can come try it out. Range Entry Fee of R60 is the only cost. Would you like to be able to defend your family in an emergency using that firearm that’s been laying in the safe for years? Are you thinking about getting a firearm but you are not sure what to get… or IF you could use it? 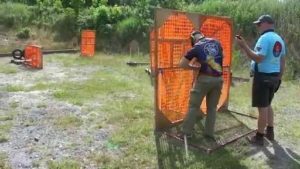 Would you like to learn some shooting basics just for fun? Do you want to shoot an AK47 or even a .50cal rifle? Come join us. A large selection of handguns, military and modern sporting rifles and cowboy action firearms are all available to experience. The clay ranges will also be in full swing. You don’t even need to own or have a firearm licence, or any training. We will have competent instructors, who will guide you through the use of all the firearms you choose to shoot. There are no age restrictions, however minimum age of 11 year old, can be used as a guideline. All it will cost is the gate entry, and cost per experience(s) chosen. Prices for the various experiences will be announced in the next week. Hosted by ICOR South AfricaThat’s right. The next exciting and always challenging ICORE match is on its way again. Be ready for 3 stages of freestyle design and 1 ICORE classifier. Revolver, holster, speedloaders and good aim.